Both sexes fully winged. 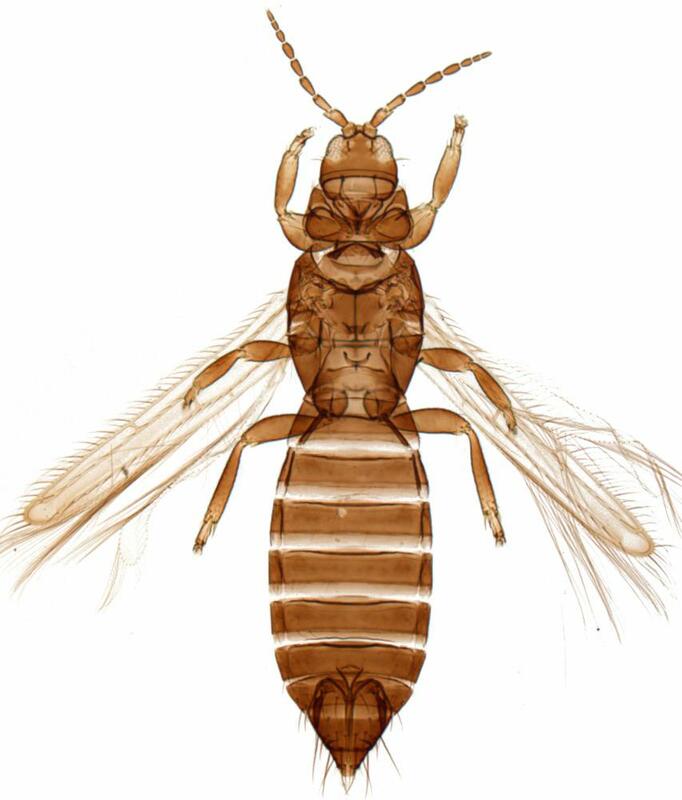 Body, legs and antennae light brown to brown, antennal segment III paler at base; forewings fuscous with apex darker; male pale brown. Antennae 9-segmented, IX longer than VIII, sensoria transverse on III–IV, segment II apex prolonged ventro-laterally into non-serrate lobe. 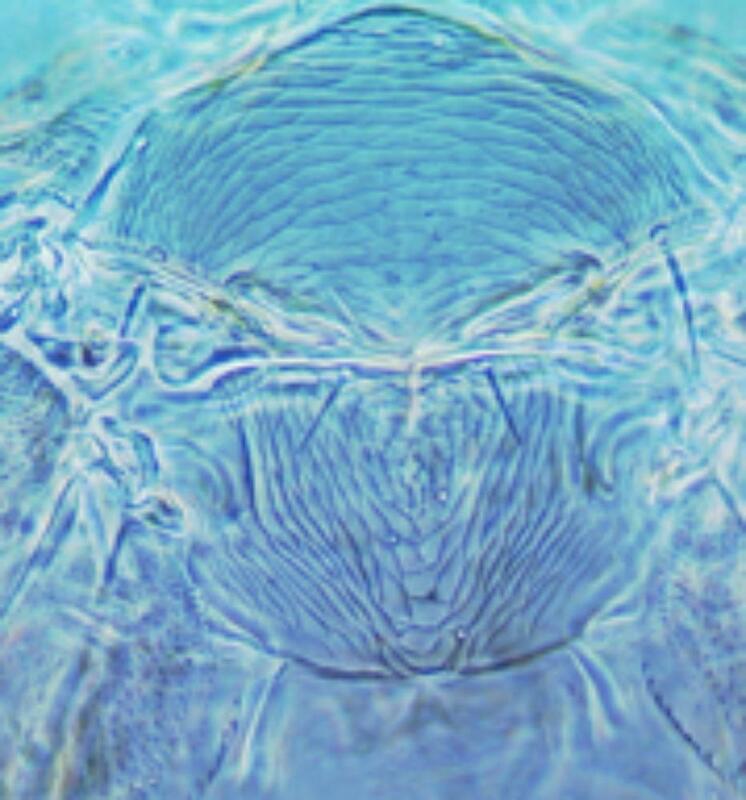 Head with ocellar setae I arising on conical, slightly bifurcate tubercle, setae III arise within ocellar triangle. 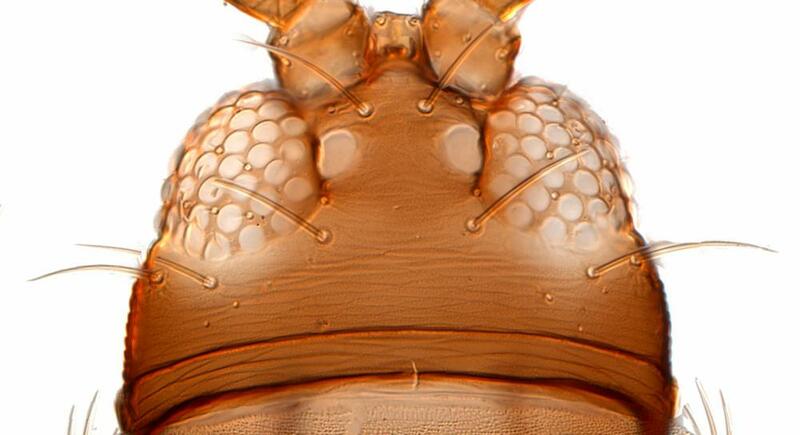 Head with 3 pairs of prominent postocular setae. Pronotum posterior margin with 7–8 pairs of prominent setae, one posteroangular pair at least 3 times as long as discal setae. Mesonotum with no microtrichia on sculpture lines. 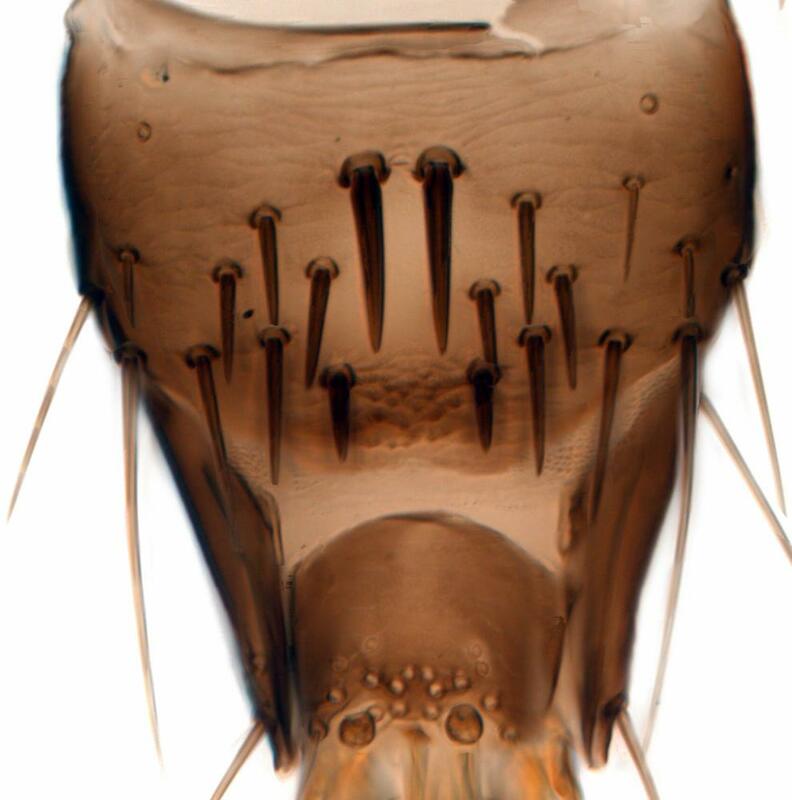 Metanotum medially with concentric rings of sculpture bearing microtrichia, median setae near posterior margin. Abdominal tergite VIII median setae more than 0.5 as long as tergite; tergite X with paired trichobothria well developed. Sternite VII posterior margin with pair of lobes each bearing two setae at base. 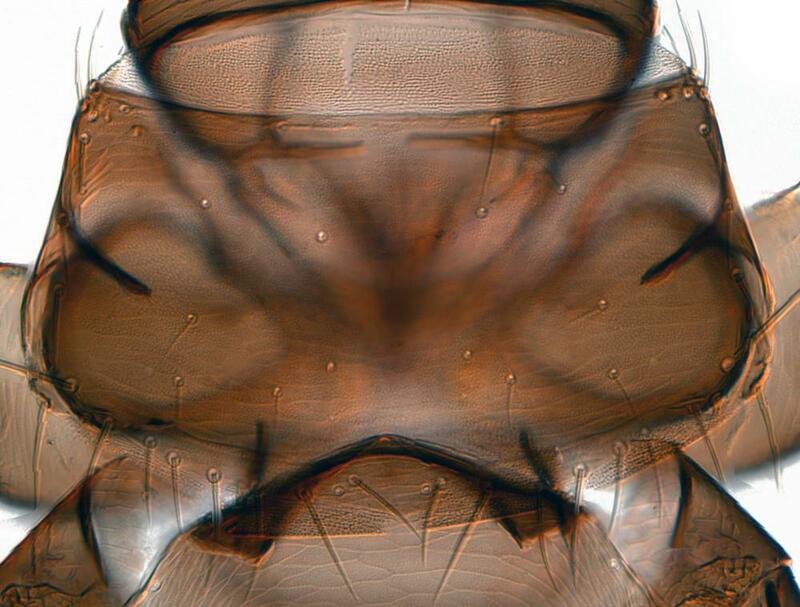 Male tergite IX with four to six pairs of stout setae medially (the number is likely to be higher in larger males). 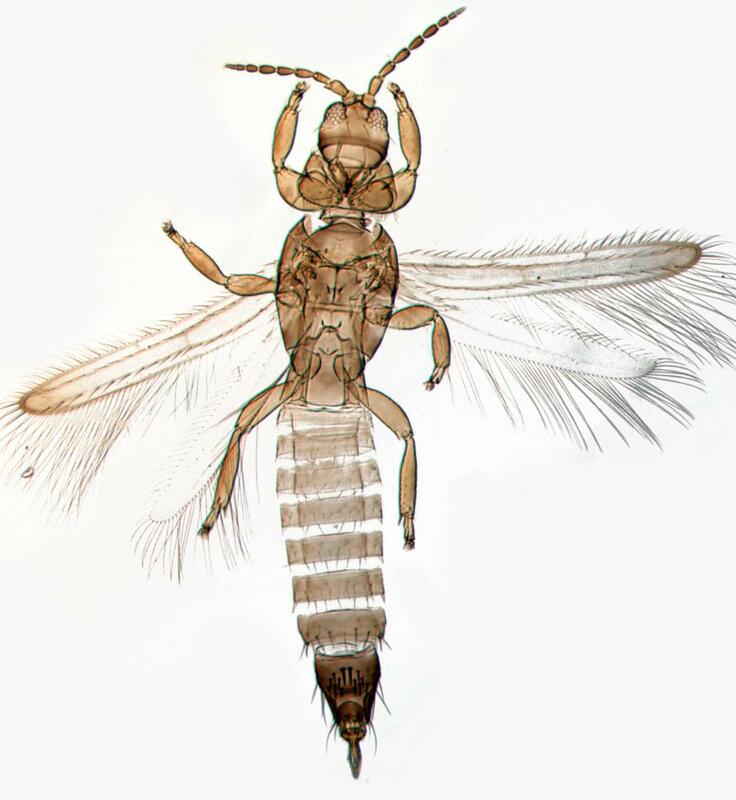 Currently there are 12 species listed in the genus Ankothrips, seven of which are from western USA, with five from California (Bailey, 1957). Of the others, one is from SW Africa, and four from southern or eastern Europe. Adults collected from various flowers and grasses, but with no record of the larval host.